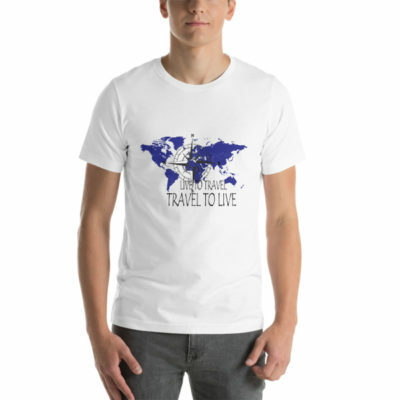 Home / Uncategorized / Cute Live To Travel – Travel To Live Women’s short sleeve t-shirt in many colors. 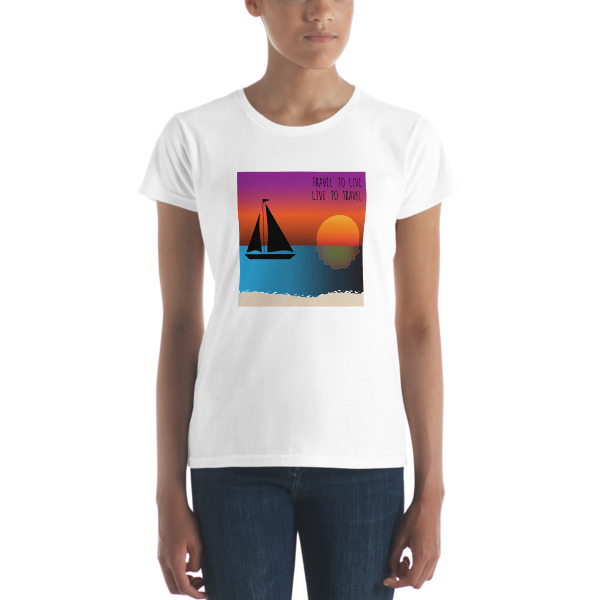 Sailboat, ocean, sun and beach. 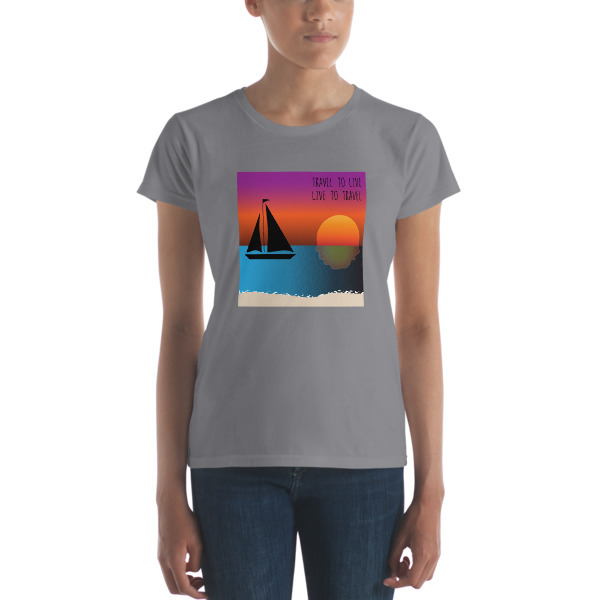 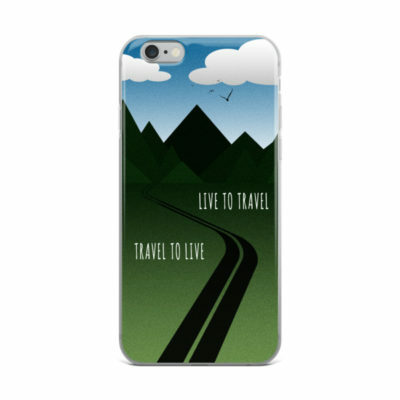 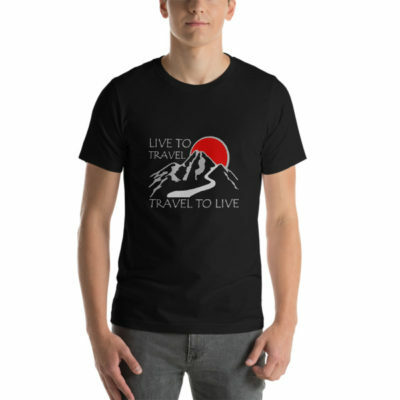 Cute Live To Travel – Travel To Live Women’s short sleeve t-shirt in many colors. Sailboat, ocean, sun and beach.